My Boys Contracting is a family-owned and operated business that for three generations has been serving the Long Island community. 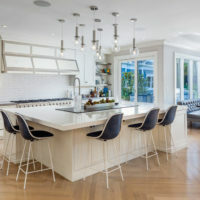 We work with clients looking for a unique and custom approach to building and remodeling. 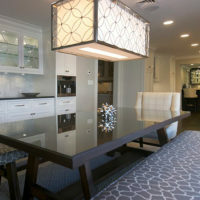 My Boys Contracting is the premier builder of custom homes on Long Island. 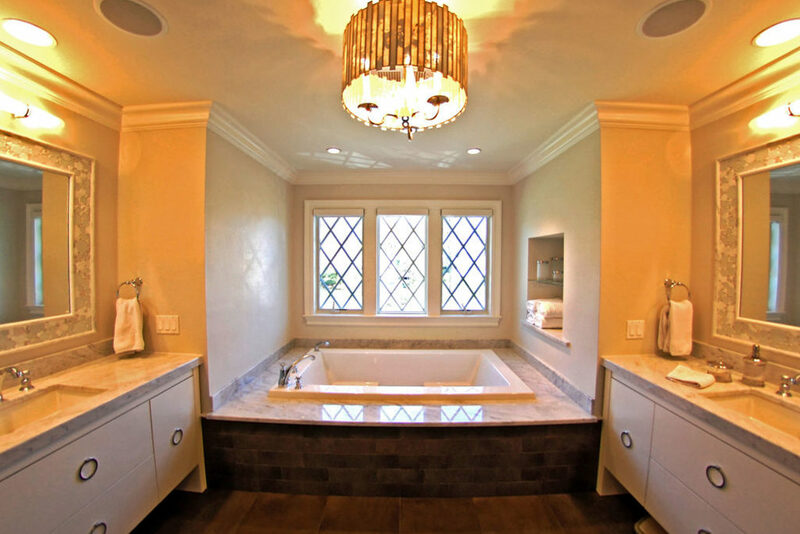 Over the years, we have designed and built custom homes of the highest quality and design excellence. The quality craftsmanship and energy efficiency of the custom homes we build is our signature. 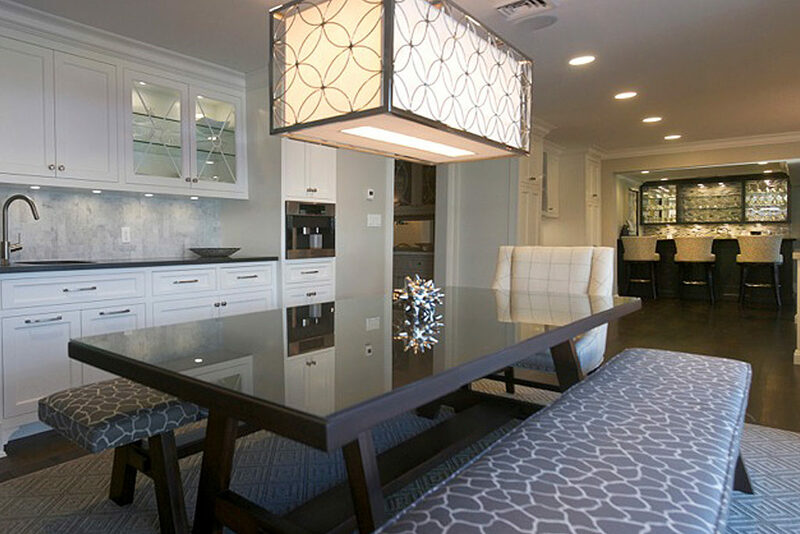 My Boys Contracting has the knowledge and experience to bring our clients remodeling projects to life. 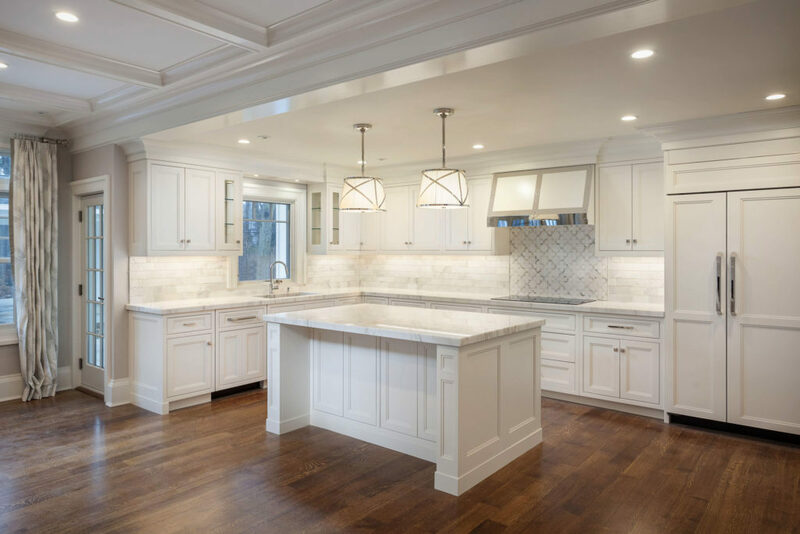 We work with our clients during the remodeling design process to ensure the project will increase the functionality of a home and entire home design. Design-Build is a popular building method. It provides the home owner a single point of responsibility for the entire construction project. With this method My Boys Contracting is the single point of contact during the design and build construction process. "Once again, another fantastic renovation has come to an end. We can't thank you enough for the professional, warm, open-minded and detailed job you all did. We are proud to continue giving your name out to friends and wish you great success! Next stop, the eventual garage addition! With love and thanks!" "Just wanted to let you know how well our new space functioned for the first BIG party since the renovation was completed. Rob and I had a great time hosting the party, and believe our friends enjoyed our new space. We both feel the new part of the house has exceeds our expectations and again we are grateful to you for making it a reality for us." 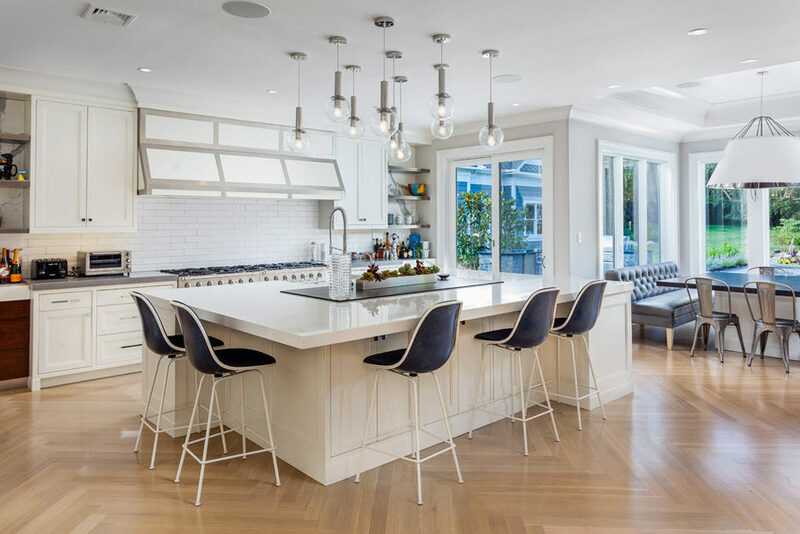 "Not a day goes by that we don't enjoy our kitchen. You really created just what we wanted. We'll be in touch when it's time for our next project. Thank you again. You are truly talented." "Thanks you for the beautiful, amazing job you did for us! Before we started our project, it was a very overwhelming feeling. You came in and made it painless and FUN!! The house was safe for our boys and your professionalism and communication skills (not to mention your design skills) never ceased to amaze us. We are thoroughly enjoying our home so much and we wish you many more years of success." "We can't even begin to tell you how happy we are with the finished product! You did not disappoint us. There was somebody here every day... the work flowed and got done... the workmanship was excellent... the customer/worker relationship was always respectful... you were organized... you were patient with us... you were honest... and most importantly, you stayed with our job until it was done. The integrity of you and your company was and always will be highly regarded by us. Even now, we feel we can always call on you at any time."
. Mike has a great eye for what the finished product will be, and is always available to share his thoughts. We are thrilled with final result and would strongly recommend My Boys to our friends." "I now have the house of my dreams and I am grateful to My Boys Contracting for making the process a pleasure and my home a reality." © 2019 My Boys Contracting, Inc.